I am so pleased to announce our new product line to you today. 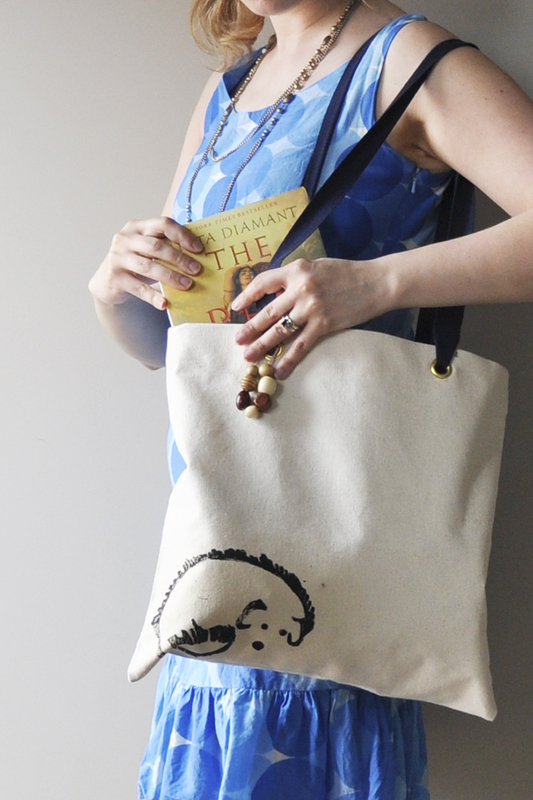 With the help of my wonderful mom and dad, we have created these 100% Cotton Canvas tote bags with block printed images on them -- our logo and the POP-cicle print. I think they are so cute!